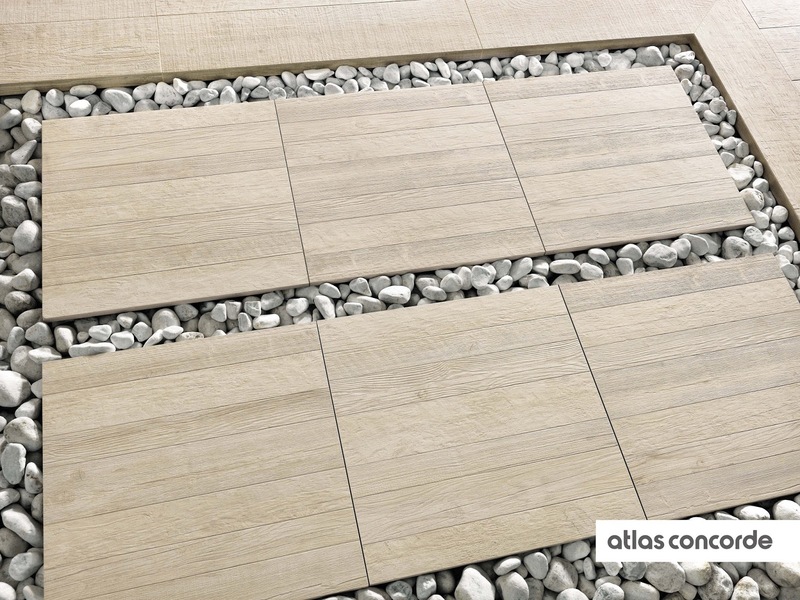 Atlas Concorde’s 20mm LASTRA is a perfect addition to outdoor spaces. For more information about this and other Atlas Concorde items, please visit their website here. 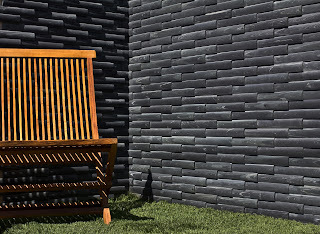 Island Stone’s Crescent Vtile is a beautifully versatile wall option featuring gorgeous natural stone. 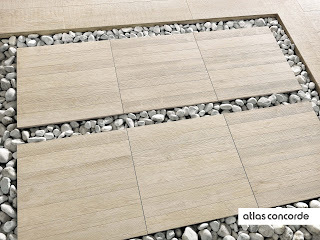 The unique shape of the individual pieces allows for customizable installation patterns. 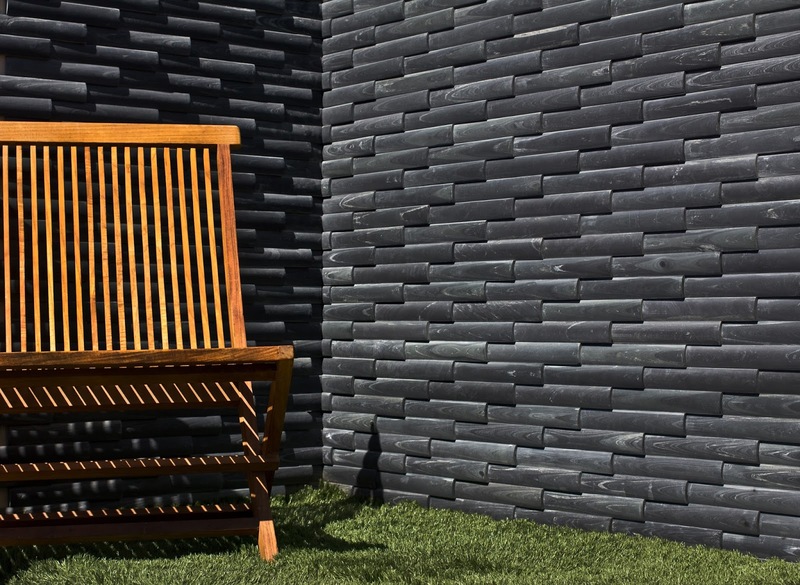 Made of natural stone, it’s perfect for all outdoor spaces. To see the different patterns that can be made using Crescents, please visit the Island Stone website here.